If you thought that the living in the desert means just dreaming of waterfront homes, wait until you see these communities built around lakes in the town of Gilbert, AZ. If water sports are in your life style, yes, you can practice here, and participate in jet-ski tournaments. Enjoy the sight of sail boats, cool and colorful sunsets! To check Gilbert waterfront homes currently for sale, please click on this link, or contact Steffy Hristova at 480-966-9353. 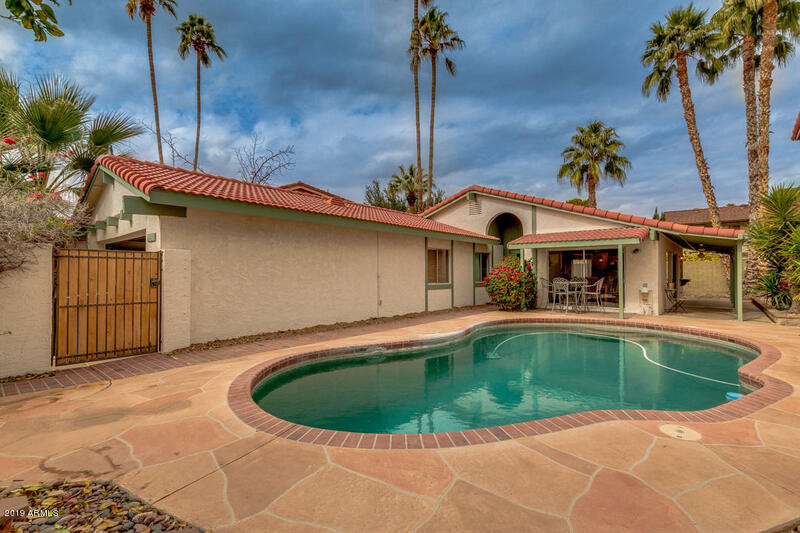 Dobson Ranch in Mesa - you will enjoy this central location. Available are single family homes, town homes with or without garages, and apartment style homes - in close proximity to seven lakes, different restaurants and entertainment. For current availability please click on the link, or contact Steffy at 480-966-9353.